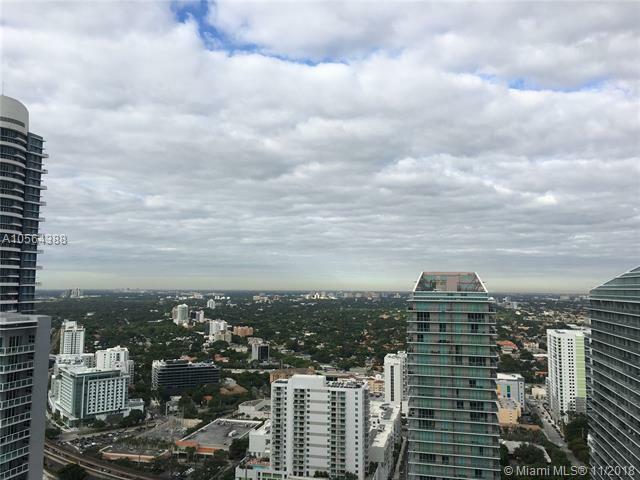 You will love this amazing view of sunset . 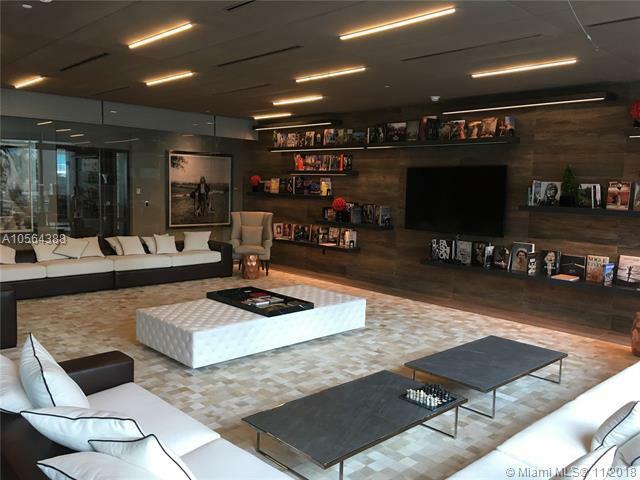 This is a studio with elegance and a modern touch . 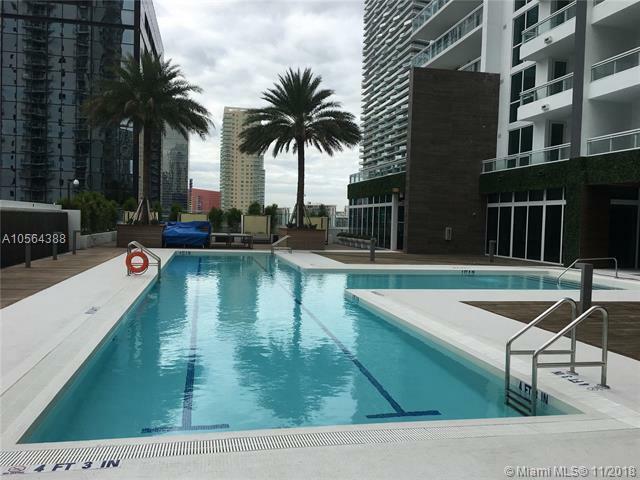 The apartment offers a top of the line appliances and title floors . 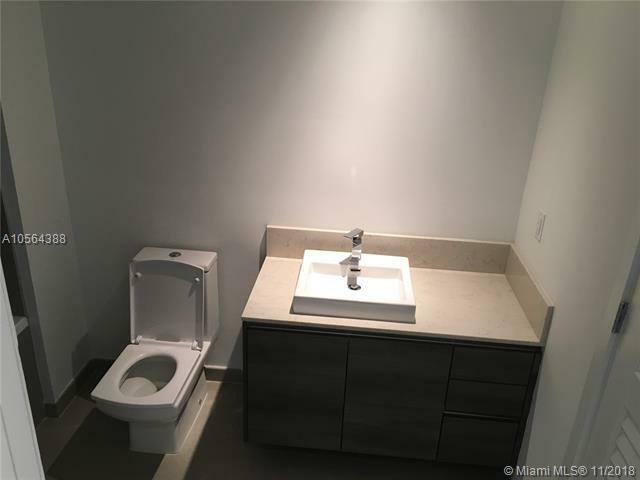 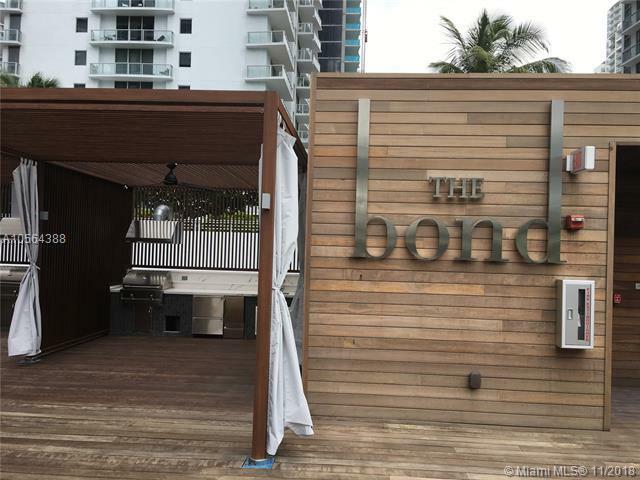 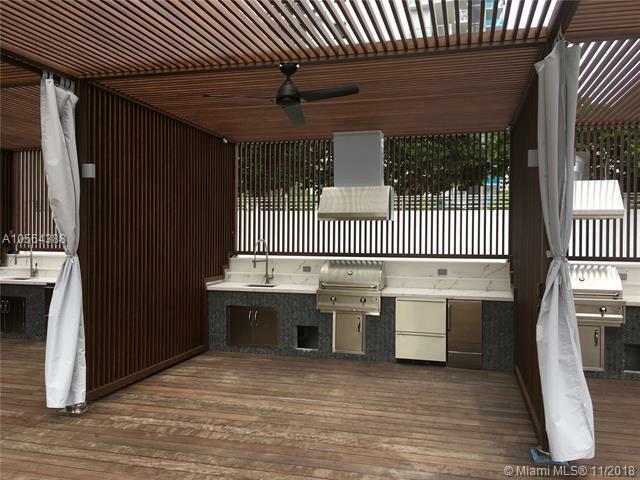 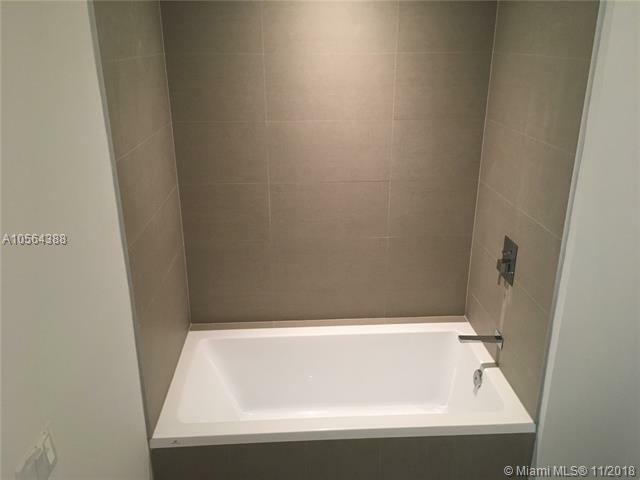 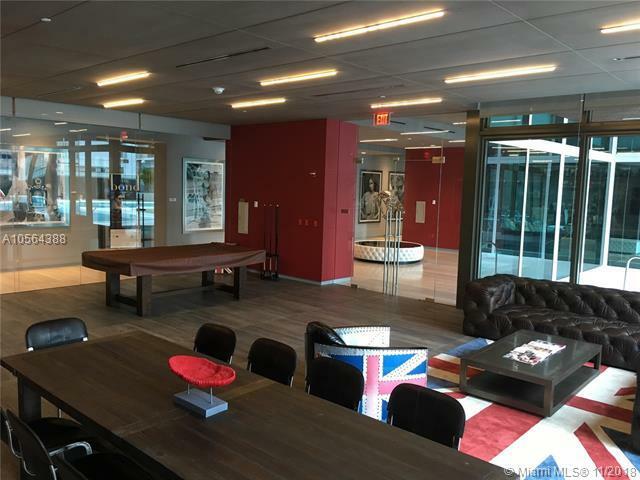 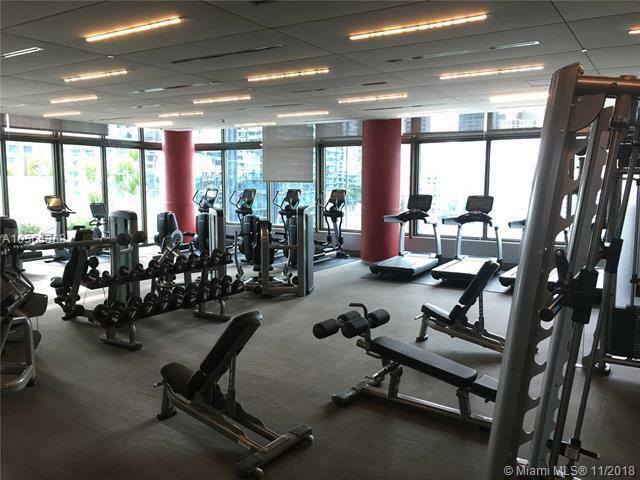 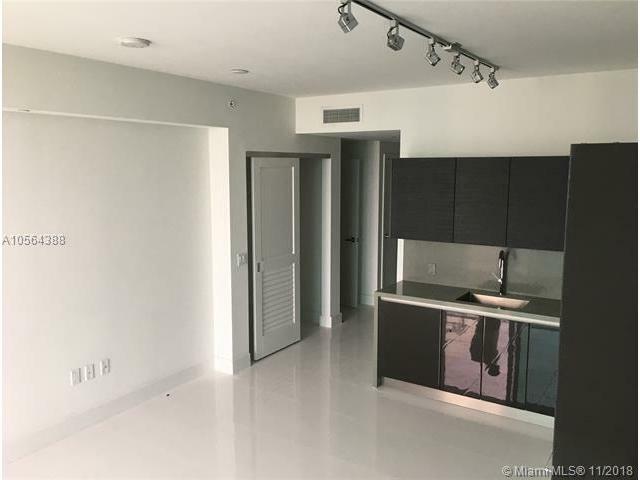 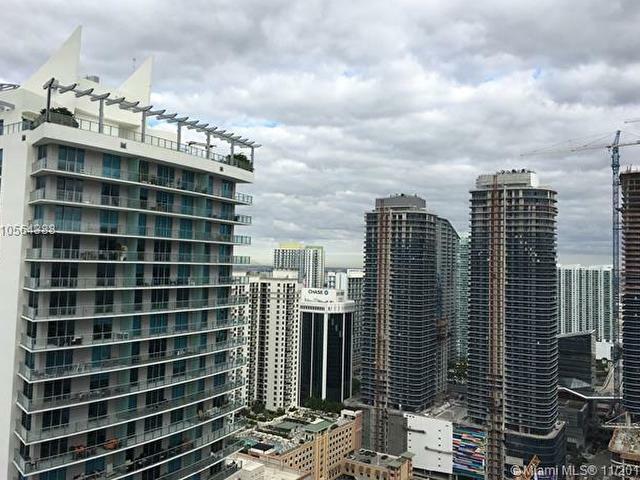 Convenient location in the hearth of Brickell and financial district.